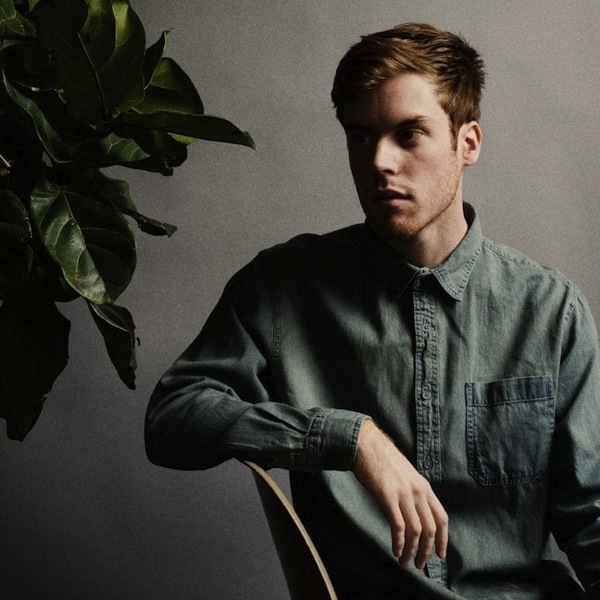 Jack Tatum’s dream-pop project Wild Nothing returned in January with the one-off single “Nowhere”, and now, he’s back with details of the band’s second full-length effort. Nocturne follows 2010’s Gemini, and will be released on August 28th via Captured Tracks. The album’s lead single, “Shadow”, is streaming below. In support of the release, Wild Nothing will tour throughout the summer and fall, opening for Beach House and The Walkmen. Check out their full docket below. 10/29 – Dublin, IE @ Vicar Street ! 10/30 – Manchester, UK @ Ritz ! 11/01 – London, UK @ Forum !